So, in the latest Forbes publication there was no surprise to see him listed again, this time as the second most powerful black personalities in the World; just behind US President Barack Obama. 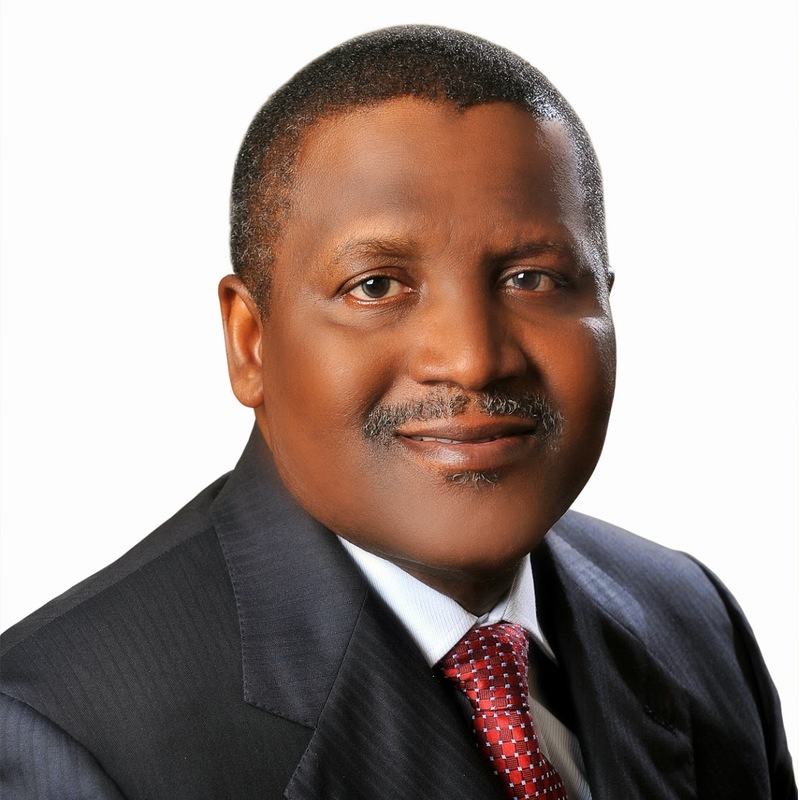 Aliko Dangote built his fortune with Dangote Cement, the largest cement producer on the continent. The company can boast of doing business in 16 countries in Africa, as well as opening plants in Cameroon, Ethiopia, Zambia and Tanzania in 2015. Dangote had a busy 2016. In February, he announced his project “rice for all” in Nigeria with the objective of making the country self-sufficient in rice. In June, Dangote Group acquired shares in the African Export-Import Bank, according to Dangote, to promote regional integration and intra-African trade. In September, he became CEO of General Electric Africa, as co-chairman of the board of directors of the US-Africa Business Center. During the same month, they announced that the largest refinery in Africa will be constructed, aiming for a production capacity of 400,000 barrels per day.